Review: Catrice Matt Mousse (in 011 Light beige) - Cherry Colors - Cosmetics Heaven! I've been putting this review together for the longest time. I had the pictures saved and then it took some time to edit them, upload them and .. fin. I was procastinating most of the time, tho :P.
But now it doesn't matter because I can finally show you this little review of a good product. The mousse comes in a neat little glass pot. It is quite sturdy, but I'd be afrait to drop it due because it is made from glass. 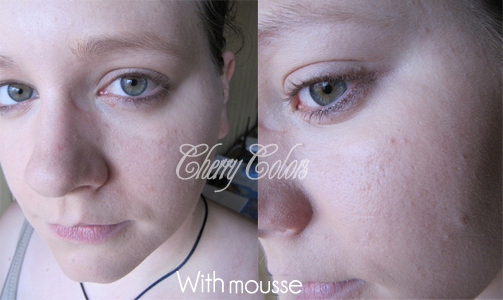 I have the lightest shade of the mousse and it is sadly still too dark for me (it isn't visible if I blend it in well). 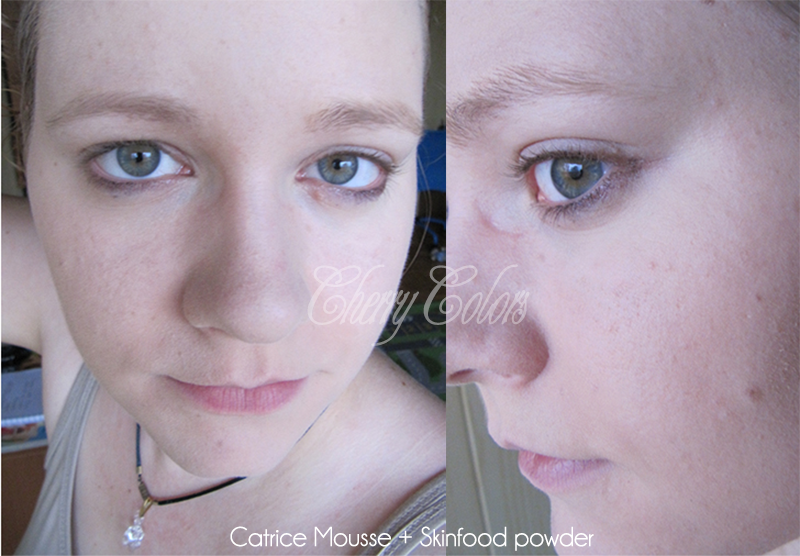 I am a fan of the consistency (like a puffy cloud) and it also makes my skin super smooth after application. I usually used my hands to apply, because the brush used way too much product for my liking (and the I am sure I could use it all up in less than 2 months with daily usage!). It is really great for dry skin because it is full of silicones (and thus making those dry patches disappear). MAY CONTAIN: CI 77491, CI 77492, CI 77499 (IRON OXIDES), CI 77891 (TITANIUM DIOXIDE). The coverage is okay, I'd say medium. It leaves a nice matte finish but it is a great consistency to work with. Really nice. 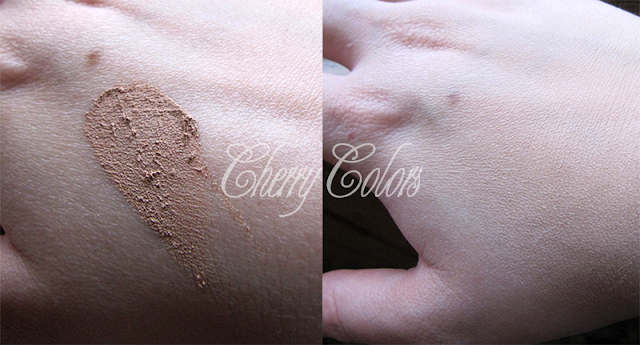 I was completely and utterly in love with this foundation until I realized it is too dark for me (I'm ashamed to admit it took me almost a month, haha). 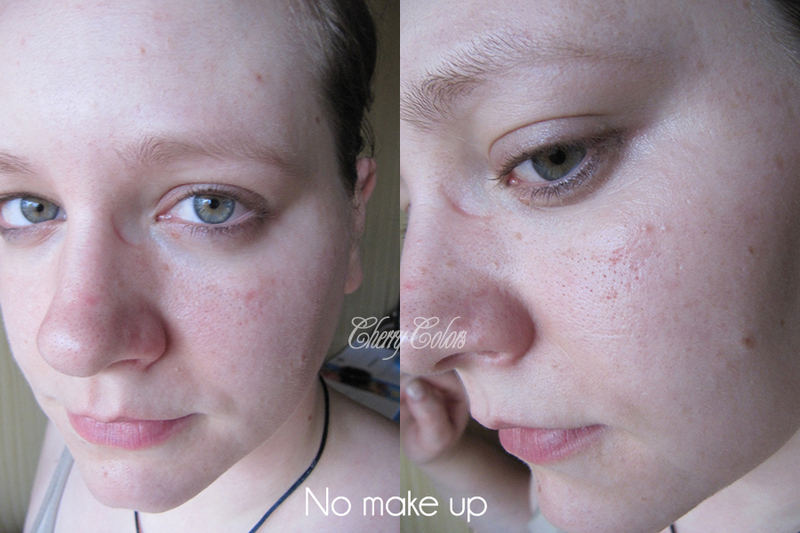 It's not a terrible difference when blended out (no one could actually say, but I know!). I feel that this is a really nice product and if it came in more shades to chose from, it would be my absolute favorite. It is easy to apply, covers the dark patches (not if they are extreme, tho), does a good job at coverage and it comes in a pretty little pot. A winner (if you find your shade). 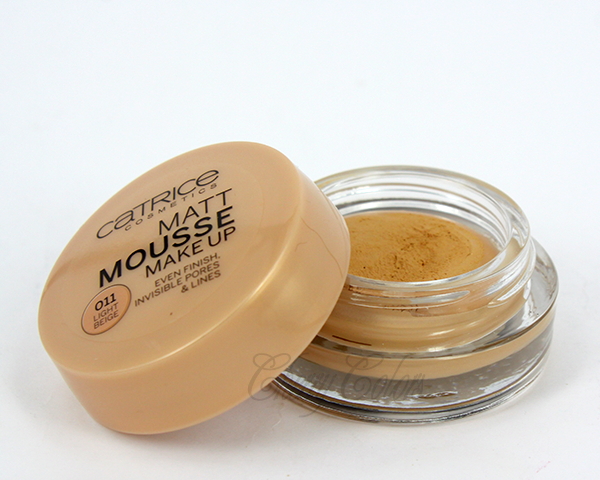 ** I got this product for free from the Catrice & Essence event. All opinions are my own and are honest.